MS2 software developers have created two new custom data import routines for popular transportation data collection hardware manufacturers. Since 2003, MS2 has worked hand in hand with data collection device manufacturers to help its clients import data using the available software. It has pioneered and implemented an innovative cloud-based Transportation Data Management System (TDMS) for state DOTs, MPOs, counties, and cities. 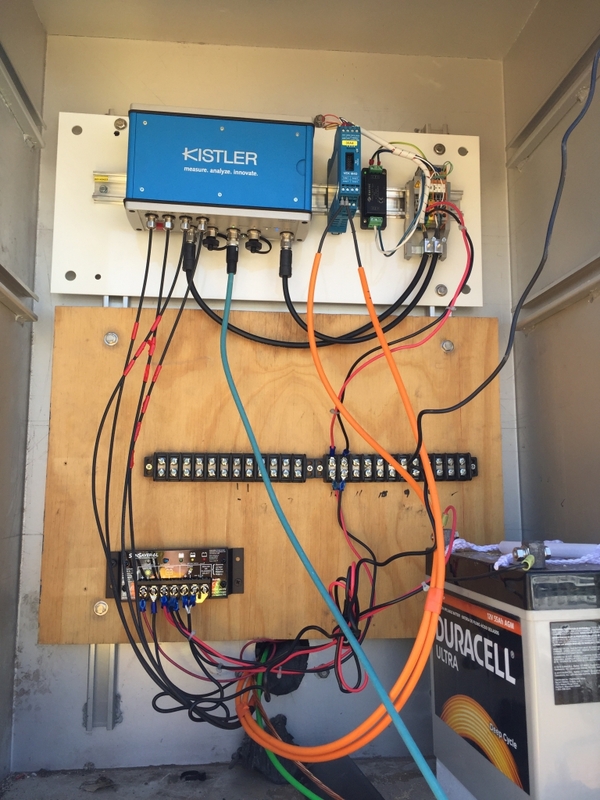 In partnership with the Arizona Department of Transportation (ADOT), an MS2 TDMS user, Kistler tested the device at a WIM station on Highway 260 northeast of Show Low, Arizona. The device was installed and began transmitting per vehicle WIM data (class, volume, speed) to MS2 via MS2’s state-of-the-art TCDS Autopolling extension developed specifically for the device. The data logger successfully transmitted the entire data set for the station and the demonstration data was imported into ADOT’s TDMS. As a result, installation of the Kistler data logger will be used to transmit the per vehicle data to MS2 providing ADOT with daily, high-quality WIM data. Gridsmart, Inc. (Knoxville, Tennessee) manufacturers traffic data collection devices that are placed in roadway intersections to collect vehicle volume and vehicle turning movements. Traffic engineers use the data to determine peak volumes, signal timing as well as motorized and non-motorized traffic counts passing through the intersection. In order for MS2 to import the Gridsmart data, our developers had to write an Autopolling driver that was able to connect directly to the devices, as well as to Gridsmart’s Cloud service. Additionally, the Gridsmart zones had to be mapped to real-world lanes which is currently in place with St Charles County, MO. MS2’s mission is to provide system and software solutions to public transportation agencies with data management needs. Please let us know if you have an interest in MS2 developing a custom data import routine for one or more of your data collection devices. © With kind permission of the Kistler Group. Kistler Data Logger installed in Show Low, AZ.